Berklee-educated modern progressive/world fusion guitarist FELIX MARTIN will release his upcoming 15-track full-length album, Mechanical Nations, on February 24, 2017. Mechanical Nations is available for pre-order now via iTunes,Amazon and Martin’s official webstore. 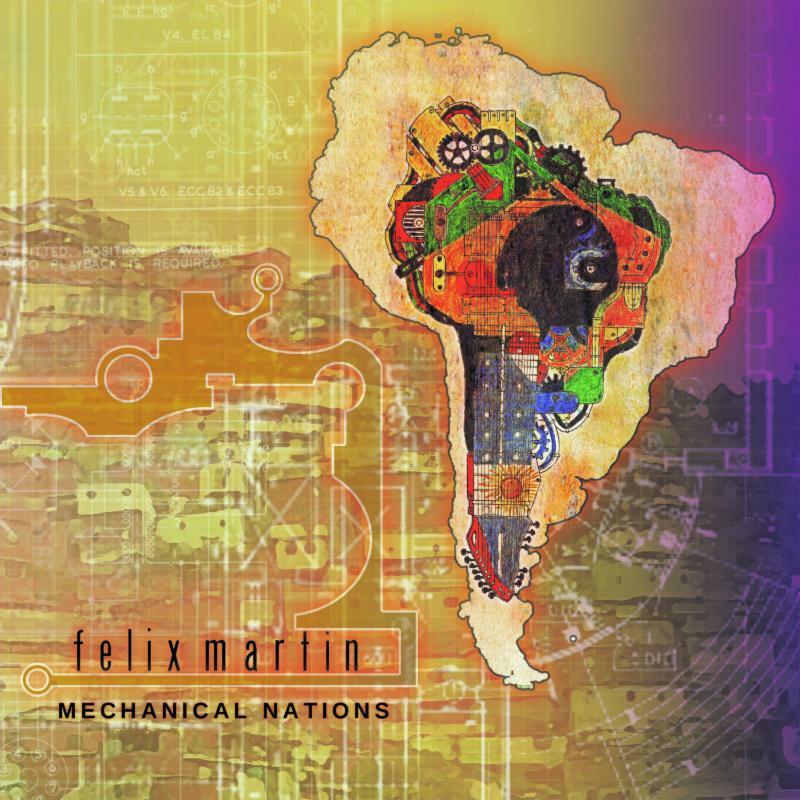 FELIX MARTIN self-produced Mechanical Nations, with mixing by Jamie King (Between The Buried And Me). Aside from a few tracks on the album inspired by other influences (such as “Flashback”), a good portion of Mechanical Nations is inspired by industrialized South American locations and the hard work of the people. Musically, Martin’s goal with this album was to discover unique sounds on the electric guitar while blending rock and metal with a Latin spark. Martin wanted his full band to stand out, rather than have the album come across primarily as an instrumental solo guitar record. Stay tuned for more tracks and playthroughs from Mechanical Nations, set to be released soon!